The Cathedral was originally named St Olav’s Church, and was a small parish church. The town’s cathedral in the Middle Ages was Kristkirken, the Church of Christ, which was found at Holmen, near Håkon’s Hall. We don’t know much about the early years of the church apart from sources saying that the infamous King Sverre took refuge in the church during a battle in 1181. St Olav’s Church was conveyed to the Fransiscan order sometime in the first half of the 13th century. Fransiscan monks aimed at worshipping Jesus in the same manner as did St Frances of Assisi; through renunciation of earthly goods. Their church was plain, with only one nave and few ornaments. The church burnt twice during the Fransiscan period, both in 1248 and in 1270. King Magnus Håkonsson had the church rebuilt in 1270. Magnus was allegedly buried in the church choir, but the king’s remains have never been located. The church was part of a Fransiscan convent also offering schooling, where King Magnus the Lawmender is said to have received education in the convent school." After the Reformation in 1537 St Olav’s Church was made Cathedral of Bergen." After the Reformation in 1537 St Olav’s Church was made Cathedral of Bergen. 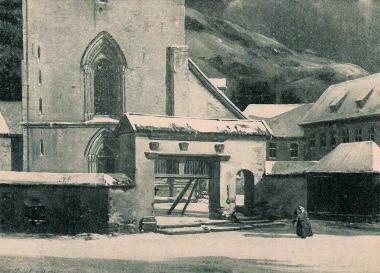 The Church of Christ on Holmen had already been torn down. The new Cathedral was improved and extended, and even got its first organ from Bremen. After each big fire in Bergen, the Cathedral has been rebuilt, improved and extended. The churchyard surrounding the Cathedral was according to Edvard Edvardsen extended in 1618 “due to the plague”. In his book about Bergen written in the second half of the 17th century, he also mentions the Bishop’s house and its large garden, which was supposed to have been particularly rich and beautiful. It contained fish ponds and all kinds of herbs, a hop garden and wonderful trees. Even fruit trees from abroad were cultivated in the garden, such as figs, vine, chestnut, coriander and laurel. During warm summers these trees carried fruit. The garden has since disappeared. 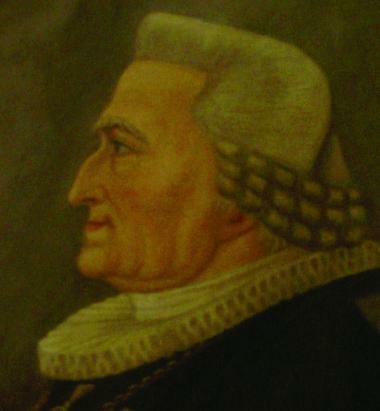 Johan Nordahl Brun was bishop in Bergen from 1804 to 1816. First as a priest in Korskirken and later as bishop, he was famous for being a great orator. Listeners would shiver and get goose pimples listening to him in church. 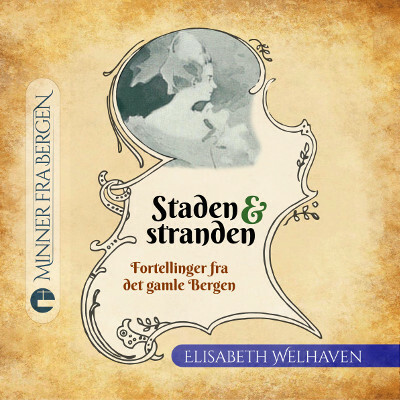 He was also a wonderful poet, having written some our most beautiful hymns, and not least the “national song of Bergen” – Sang til Bergen. Brun was even known as an enthusiastic nationalist, wanting to rid Norway of its foreign ruler – Denmark. 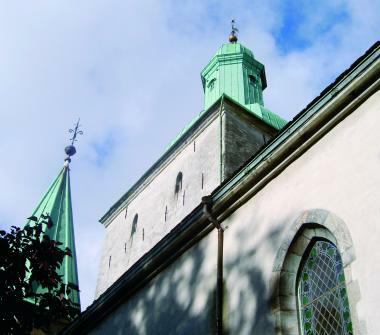 Another well-known bishop in Bergen in the middle of the 19th century was Jacob Neuman. He was greatly concerned with the street beggars, who he often found pushy and impertinent. During church confirmations the beggars would gather outside the churches, waiting for the congregations to come out. They would then demand hand-outs, and if they were denied they would growl and swear. The Cathedral’s tower was used by watchmen from 1624 till 1903. The watchmen, who were lookouts for fire, undertook a very important task. Bergen Cathedral, and two other churches, Nykirken – the New Church, and Korskirken – the Church of the Cross – housed watchmen in the towers on a regular basis. They also kept fire extinguishing equipment, such as leather buckets, axes, ladders and ropes. Bergen Cathedral, by I.C. Dahl. Poet and bishop Johan Nordahl Brun (1745-1816).